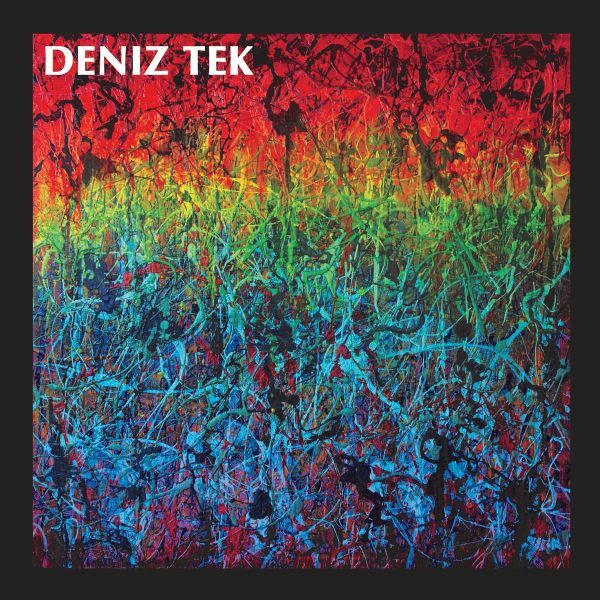 Deniz Tek returns with the follow up to his critically acclaimed 2013 album Detroit. Crossroads is a preview of his next album due in 2015. This guitar lead rocker updates the crossroads myth for the modern age. The B-side was recorded live in the studio for Break Through Radios Rabid Sessions. 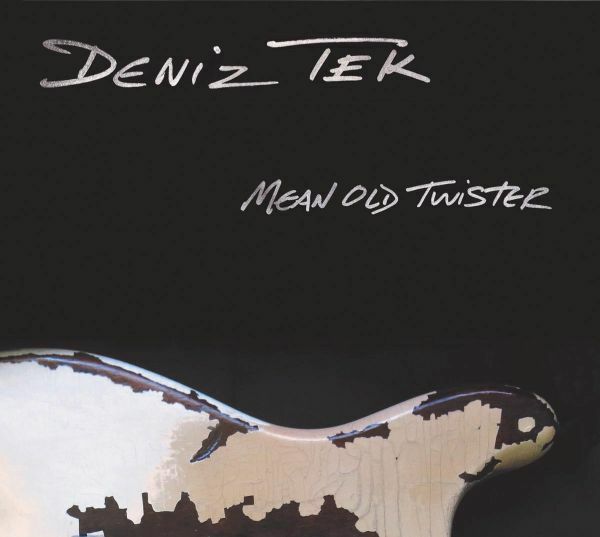 This cover of the 1968 Fleetwood Mac hit has been a feature on Denizs live shows. Limited colored vinyl. Deniz Tek - guitarist and founding member of legendary Australian proto-punk band Radio Birdman. 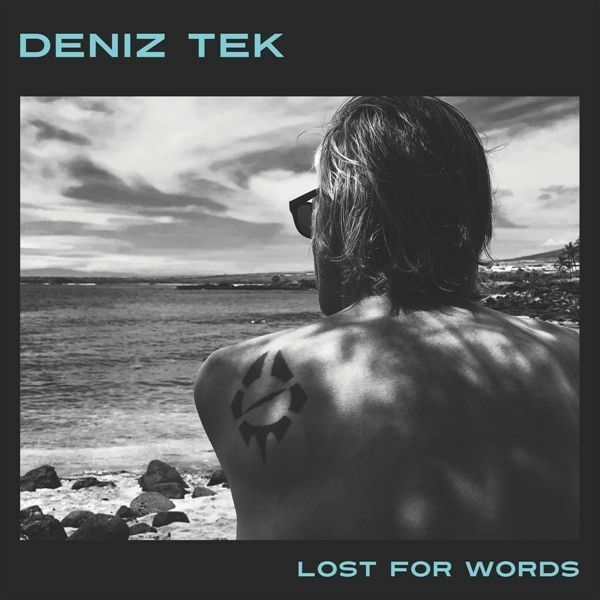 This is the third Deniz Tek solo album for Career Record in five years. All guitar instrumentals, music for and imaginary film. Action, Adventure, Surf and Spy. Using the same studio band as Detroit and Mean Old Twister:Ric Parnell - drums (Spinal Tap, Atomic Rooster, Donovan's Brain), Bob Brown - bass, Ron Sanchez - keyboards (Donovan's Brain) with guests L Keith Streng - guitar (Fleshtones, Split Squad) and Pip Hoyle - keyboards (Radio Birdman)Ten songs, six brand new compositions. Vanished is an unreleased Radio Birdman song, Song For Dave is a remodeled, remixed version of a rare tour single b-side.Recorded fresh off a 30 day US and European tour, Deniz will be touring Australia and Europe with Radio Birdman this fall. European version! Deniz Tek - guitarist and founding member of legendary Australian proto-punk band Radio Birdman. 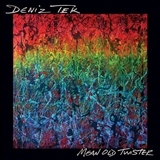 This is the third Deniz Tek solo album for Career Record in five years. All guitar instrumentals, music for and imaginary film. Action, Adventure, Surf and Spy. Using the same studio band as Detroit and Mean Old Twister:Ric Parnell - drums (Spinal Tap, Atomic Rooster, Donovan's Brain), Bob Brown - bass, Ron Sanchez - keyboards (Donovan's Brain) with guests L Keith Streng - guitar (Fleshtones, Split Squad) and Pip Hoyle - keyboards (Radio Birdman)Ten songs, six brand new compositions. Vanished is an unreleased Radio Birdman song, Song For Dave is a remodeled, remixed version of a rare tour single b-side. Deniz Tek is best known as a founding member of the influential Australian 70's independent rock band Radio Birdman. Originally from Ann Arbor, Michigan, the guitarist / singer / songwriter has long been based in Australia, maintaining an active and prolific solo career as well as spearheading Radio Birdman's ongoing revival. He has also toured and recorded with many of the iconic figures of Detroit rock's greats: MC5, The Stooges, The Rationals and Sonics Rendezvous Band. Mean Old Twister is the follow-up to 2013s acclaimed "Detroit", and will features the same band - bassist Bob Brown and sometime ATOMIC ROOSTER and SPINAL TAP drummer, Ric Parnell. 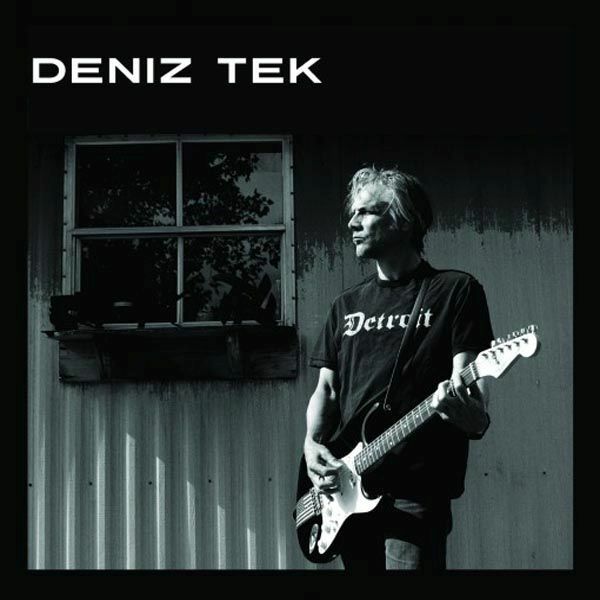 Deniz Tek from Radio Birdman special single for his Euro solo tour 2017. Side A features a new and radically different mix of "Prison Mouse" from the version on the "Mean Old Twister" LP. American producer (and multiple Grammy nominee) Andy "Mort" Bradley worked his studio magic on Deniz's high energy rock and roll tune, inspired by Stephen King's "The Green Mile". Side B is the Roky Erickson classic "You're Gonna Miss Me", also produced by Bradley. Deniz recorded this previously unreleased raucous version at Sugar Hill Studios, in Houston, in the same room where the original iconic version by the 13th Floor Elevators was recorded.